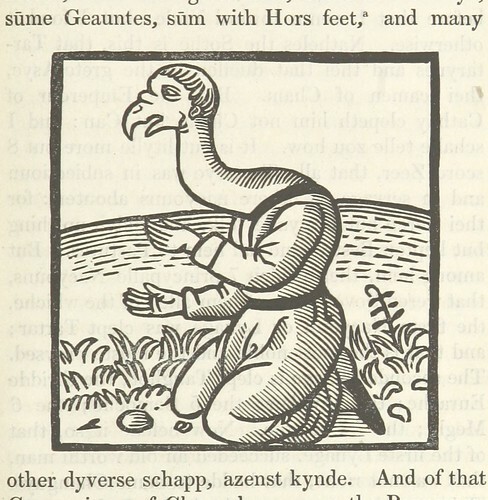 The British Library recently updated a million images to their Flickr page. Is it a good thing or just a mass dump of useless crap? Who knows? I found some interesting images. 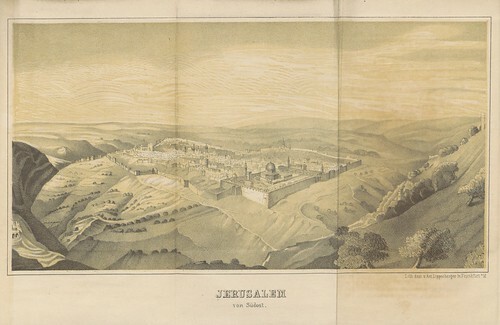 Jerusalem, from a book published in 1852. 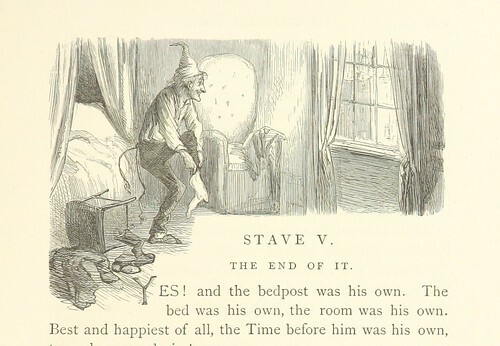 Scrooge waking up happy to know he hasn't missed Christmas. From 1869. The hunter and his two wives from the Richard Francis Burton book Two Trips to Gorilla Land and the Cataracts of the Congo published in 1876. 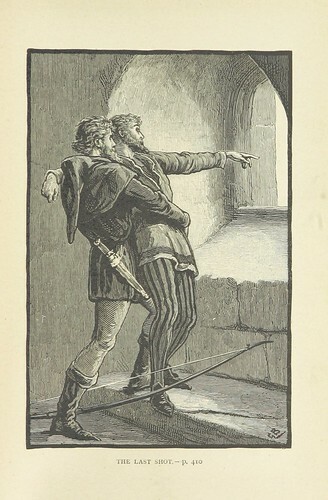 Robin Hood's last shot. This is where he a dying Robin Hood shoots an arrow out the window and asks that he be buried wherever the arrow lands. This is from 1884. The crusader castle Krak des Chevaliers from another Richard Francis Burton book Unexplored Syria. 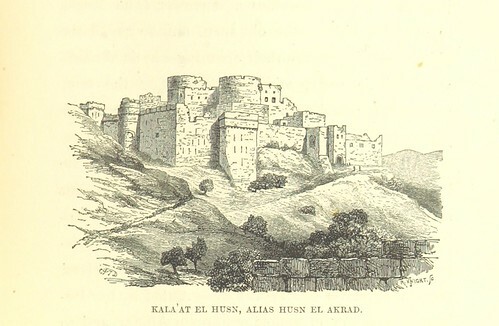 Visits to the Libanus, the Tulúl el Safā, the Anti-Libanus, the Northern Libanus, and the Aláh, 1872. And whatever the hell this is.